01. How can I register myself with IES Master? 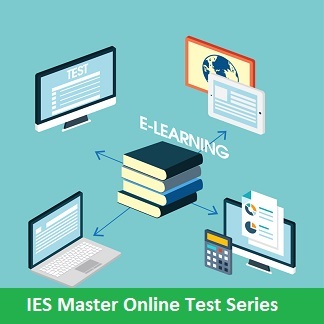 There are two modes to register with IES Master – Offline and Online. For offline mode, you have to visit in person to IES Master office at Katwaria Sarai, New Delhi. For online registration, click on the ‘Apply Online’ button on the header of the home page of IES Master website. On the Online Registration page that opens, fill the required fields, and then click on the Submit button. You will receive an SMS on your registered mobile number, as well as you will be redirected to the Payment Gateway page. Make the required payment. You can make payment through Credit Card/Debit Card/Internet Banking. On successful payment, you will be redirected to your Order Summary page as well as receive an email confirming your registration with IES Master. 02. How much time it takes for approval after online registration? It takes around two working days to approve any registration done through online mode. 03. Can I book a seat in any Classroom Program by paying registration fee? Yes, you can confirm a seat by paying registration fee, but you need to pay the tuition fee before the commencement of classes.